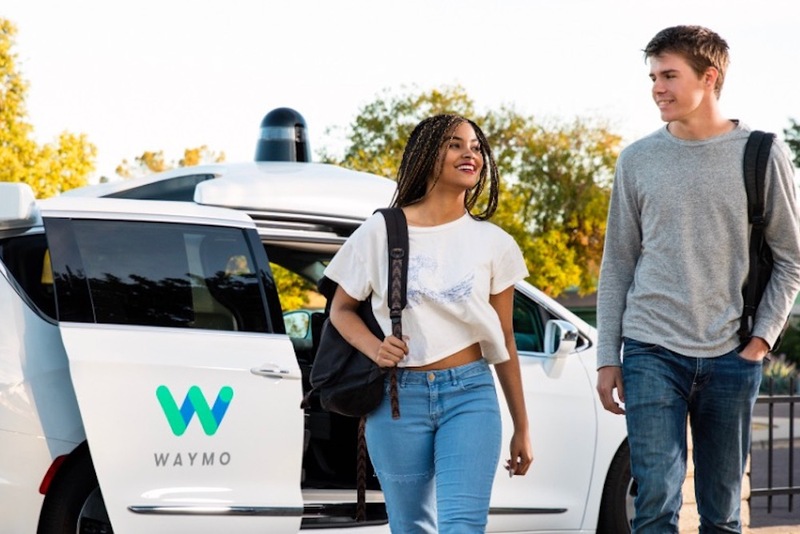 Waymo, the company that is formerly known as Google’s self-driving car project, has announced that it has hired their first Chief Safety Officer and Chief Commercial Officer. Waymo’s first Chief Safety Officer is Deborah Hersman and first Chief Commercial Officer is Amee Chande. Hersman and Chande will both report to Waymo CEO John Krafcik. Waymo said that these newly created positions will emphasize their commitment to public safety and their first important steps toward commercialization. Hersman is joining Waymo in January from the National Safety Council where she was CEO and President since 2014. And Hersman will be responsible for field and systems safety across Waymo’s testing and development program. And she will oversee the design and enhancement of Waymo’s product safety program. Chande is going to lead business strategy, corporate development, operations, and strategic partnerships as Chief Commercial Officer. Currently, members of the public in Phoenix, Arizona are trialing Waymo vehicles ahead of a commercial service. This program will be overseen by Chande. Chande is joining Waymo from Alibaba Group, which is where she was managing director of global strategy and operations. And she previously had executive leadership positions at Staples, Tesco, and Walmart.